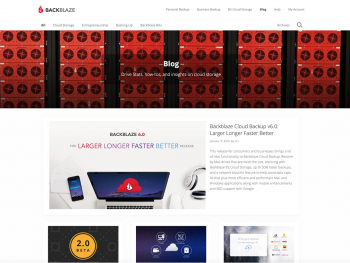 This week, we’re celebrating the one year anniversary of the launch of Backblaze B2 Cloud Storage. 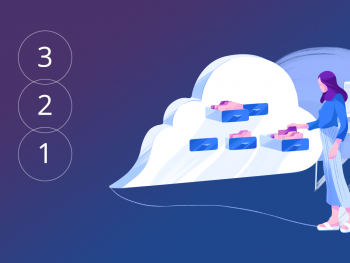 Today’s post is focused on giving you a peek behind the curtain about the costs of providing cloud storage. Why? Over the last 10 years, the most common question we get is still “how do you do it?” In this multi-billion dollar, global industry exhibiting exponential growth, none of the other major players seem to be willing to discuss the underlying costs. By exposing a chunk of the Backblaze financials, we hope to provide a better understanding of what it costs to run “the cloud,” and continue our tradition of sharing information for the betterment of the larger community. 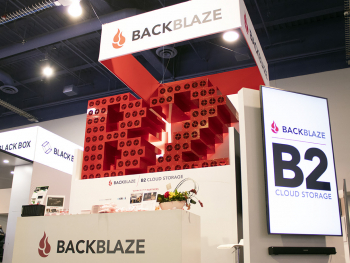 Backblaze built one of the industry’s largest cloud storage systems and we’re proud of that accomplishment. We bootstrapped the business and funded our growth through a combination of our own business operations and just $5.3M in equity financing ($2.8M of which was invested into the business – the other $2.5M was a tender offer to shareholders). 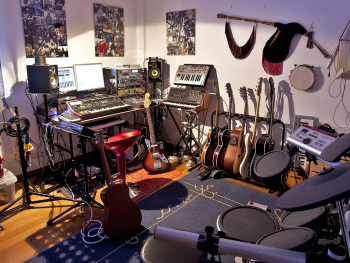 To do this, we had to build our storage system efficiently and run as a real, self-sustaining, business. 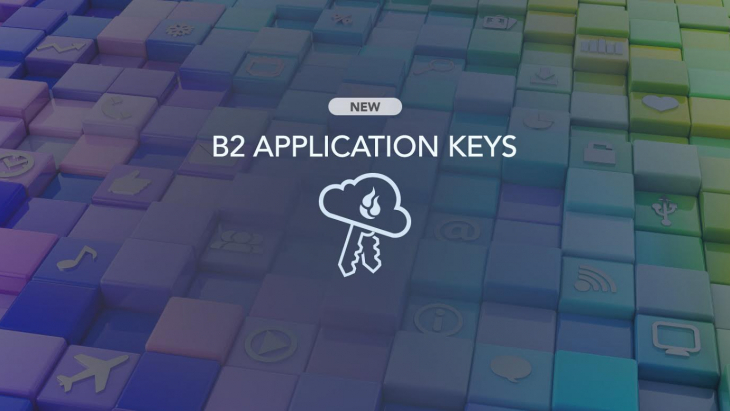 After over a decade in the data storage business, we have developed a deep understanding of cloud storage economics. Revenue: Money we collect from customers. Cost of Goods Sold (“COGS”): The costs associated with providing the service. Operating Expenses (“OpEx”): The costs associated with developing and selling the service. Income/Loss: What is left after subtracting COGS and OpEx from Revenue. I’m going to focus today’s discussion on the Cost of Goods Sold (“COGS”): What goes into it, how it breaks down, and what percent of revenue it makes up. 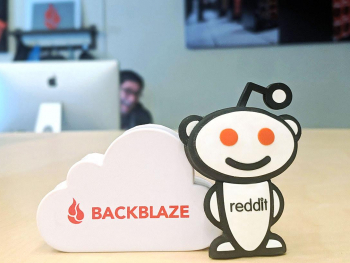 Backblaze is a roughly break-even business with COGS accounting for 47% of our revenue and the remaining 53% spent on our Operating Expenses (“OpEx”) like developing new features, marketing, sales, office rent, and other administrative costs that are required for us to be a functional company. We buy storage hardware that, on average, will last 5 years (60 months) before needing to be replaced. To account for hardware costs in a way that can be compared to our monthly expenses, we amortize them and recognize 1/60th of the purchase price each month. Storage Pods and hard drives are not the only hardware in our environment. We also have to buy the cabinets and rails that hold the servers, core servers that manage accounts/billing/etc., switches, routers, power strips, cables, and more. (Our post on bringing up a data center goes into some of this detail.) However, Storage Pods and the drives inside them make up about 90% of all the hardware cost. 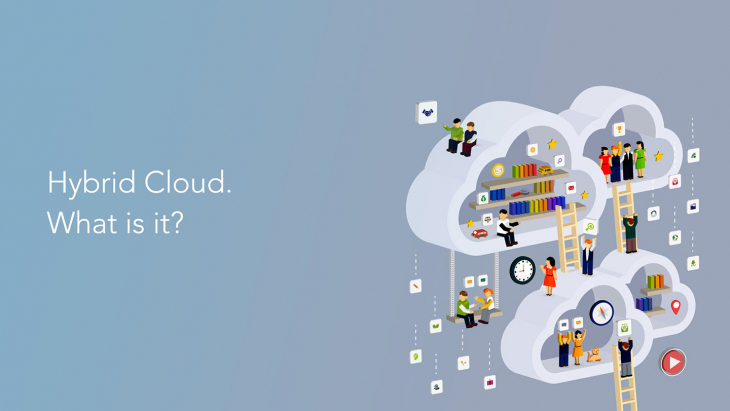 “The cloud” is a great marketing term and one that has caught on for our industry. That said, all “clouds” store data on something physical like hard drives. Those hard drives (and servers) are actual, tangible things that take up actual space on earth, not in the clouds. 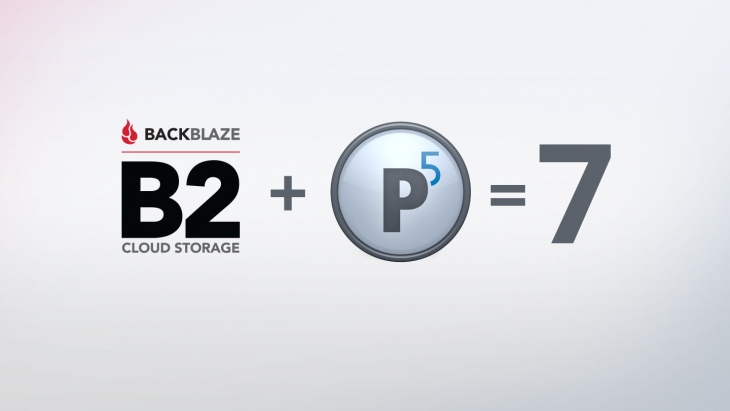 At Backblaze, we lease space in colocation facilities which offer a secure, temperature controlled, reliable home for our equipment. Other companies build their own data centers. It’s the classic rent vs buy decision; but it always ends with hardware in racks in a data center. Hardware also needs power to function. 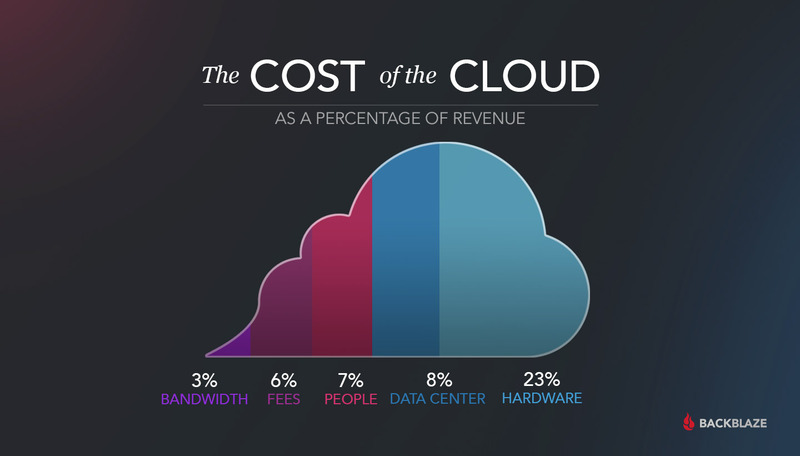 Not everyone realizes it, but electricity is a significant cost of running cloud storage. In fact, some data center space is billed simply as a function of an electricity bill. Every hard drive storing data adds incremental space and power need. This is a cost that scales with storage growth. I also want to make a comment on taxes. We pay sales and property tax on hardware, and it is amortized as part of the hardware section above. 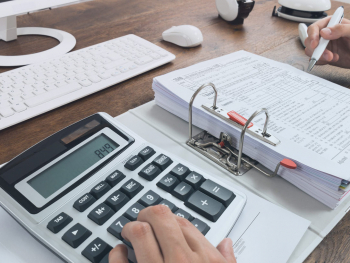 However, it’s valuable to think about taxes when considering the data center since the location of the hardware actually drives the amount of taxes on the hardware that gets placed inside of it. Running a data center requires humans to make sure things go smoothly. The more data we store, the more human hands we need in the data center. All drives will fail eventually. When they fail, “stuff” needs to happen to get a replacement drive physically mounted inside the data center and filled with the customer data (all customer data is redundantly stored across multiple drives). The individuals that are associated specifically with managing the data center operations are included in COGS since, as you deploy more hard drives and servers, you need more of these people. Customer Support is the other group of people that are part of COGS. As customers use our services, questions invariably arise. 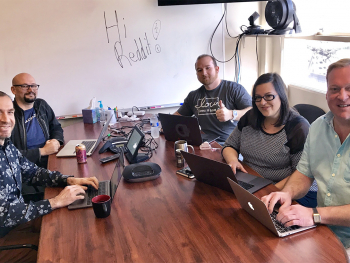 To service our customers and get questions answered expediently, we staff customer support from our headquarters in San Mateo, CA. They do an amazing job! Staffing models, internally, are a function of the number of customers and the rate of acquiring new customers. We have over 350 PB of customer data being stored across our data centers. The bulk of that has been uploaded by customers over the Internet (the other option, our Fireball service, is 6 months old and is seeing great adoption). Uploading data over the Internet requires bandwidth – basically, an Internet connection similar to the one running to your home or office. But, for a data center, instead of contracting with Time Warner or Comcast, we go “upstream.” Effectively, we’re buying wholesale. Understanding how that dynamic plays out with your customer base is a significant driver of how a cloud provider sets its pricing. Being in business for a decade has explicit advantages here. 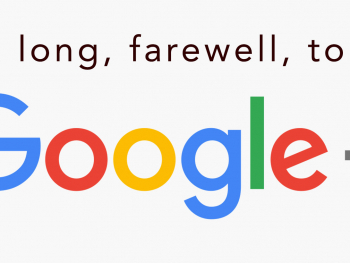 Because we understand our customer behavior, and have reached a certain scale, we are able to buy bandwidth in sufficient bulk to offer the industry’s best download pricing at $0.02 / Gigabyte (compared to $0.05 from Amazon, Google, and Microsoft). Why does optimizing download bandwidth charges matter for customers of a data storage business? Because it has a direct relationship to you being able to retrieve and use your data, which is important. We have grouped the remaining costs inside of “Other Fees.” This includes fees we pay to our payment processor as well as the costs of running our Restore Return Refund program. A payment processor is required for businesses like ours that need to accept credit cards securely over the Internet. The bulk of the money we pay to the payment processor is actually passed through to pay the credit card companies like AmEx, Visa, and Mastercard. The Restore Return Refund program is a unique program for our consumer and business backup businesses. Customers can download any of their files directly from our website. We also offer customers the ability to order a hard drive with some or all of their data on it, we then FedEx to the customer wherever in the world the customer might be. Any customer can opt to return the drive to us for a full refund. 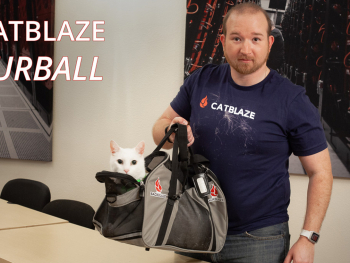 Customers love the program, but it does cost Backblaze money. We choose to subsidize the cost associated with this service in an effort to provide the best customer experience we can. At the beginning of the post, I mentioned that Backblaze is, effectively, a break even business. The reality is that our products drive a profitable business but those profits are invested back into the business to fund product development and growth. That means growing our team as the size and complexity of the business expands; it also means being fortunate enough to have the cash on hand to fund “reserves” of extra hardware, bandwidth, data center space, etc. 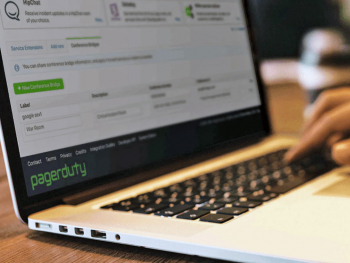 In our first few years as a bootstrapped business, having sufficient buffer was a challenge. Having weathered that storm, we are particularly proud of being in a financial place where we can afford to make things a bit more predictable. 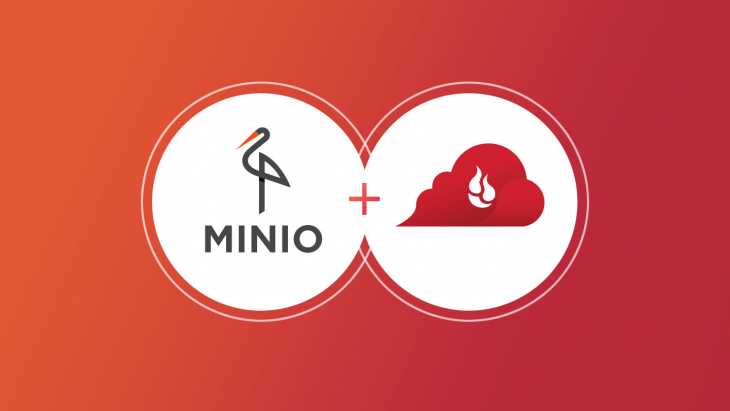 All this adds up to answer the question of how Backblaze has managed to carve out its slice of the cloud market – a market that is a key focus for some of the largest companies of our time. We have innovated a novel, purpose built storage infrastructure with our Vaults and Pods. That infrastructure allows us to keep costs very, very low. 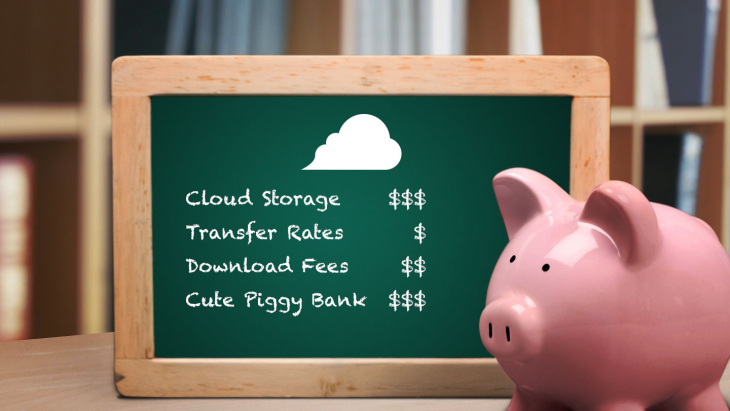 Low costs enable us to offer the world’s most affordable, reliable cloud storage. 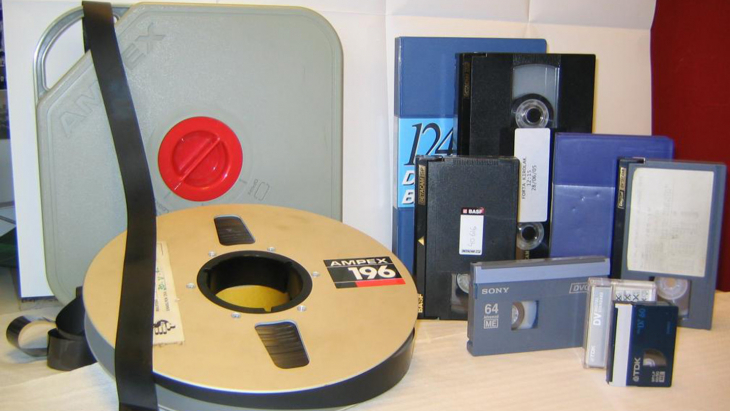 Does reliable, affordable storage matter? For a company like Vintage Aerial, it enables them to digitize 50 years’ worth of aerial photography of rural America and share that national treasure with the world. Having the best download pricing in the storage industry means Austin City Limits, a PBS show out of Austin, can digitize and preserve over 550 concerts. We think offering purpose built, affordable storage is important. 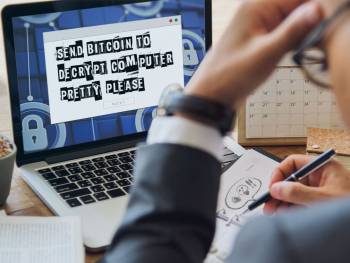 It empowers our customers to monetize existing assets, make sure data is backed up (and not lost), and focus on their core business because we can handle their data storage needs.